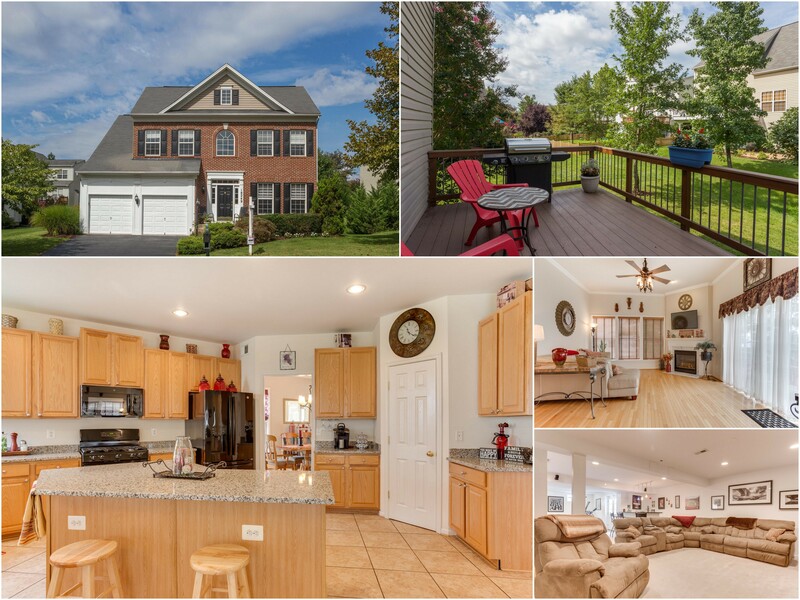 Just Sold in Oak Lake Court, Leesburg! S O L D in 12 Days! Congrats to our sellers Jon and Kathy on the sale of their Leesburg home! We love our repeat clients!